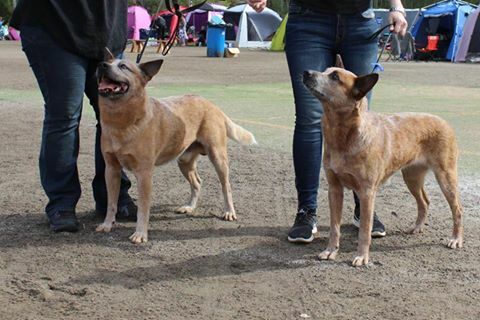 Today Pirta went to the Finnish ACD and got to meet her daddy, Vallu (Iznogood Golden Primrock)! She got a VG and place 4th out of 8 competitors in her group! 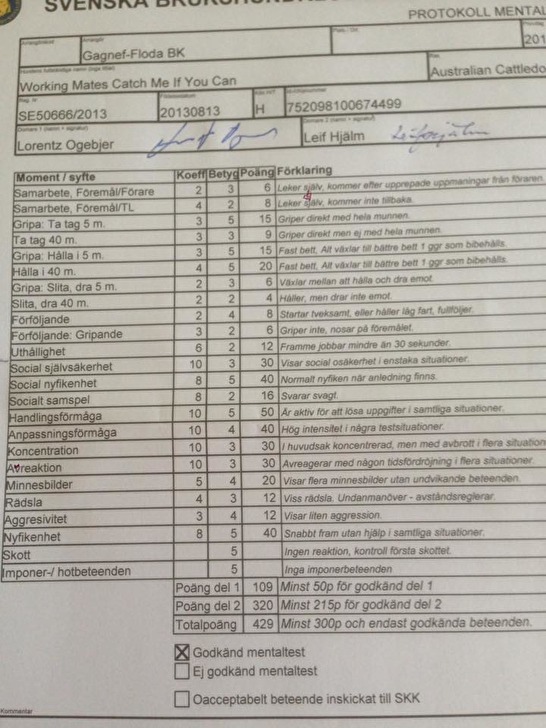 Nacho was approved for the mental test part of korning today. With the approved exterior evaluation done earlier, he is now KORAD. As Nacho already had all the CAC required, he is now also Swedish showchampion! !